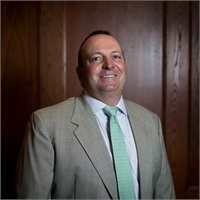 As the second largest independent financial advisor network in the nation by number of advisors and a leading provider of investment programs to financial institutions, Cetera Financial Group provides award-winning wealth management and advisory platforms, comprehensive broker-dealer and registered investment advisor services, and innovative technology to its family of broker-dealer firms nationwide. Through those firms, Cetera Financial Group offers the stability of a large and well-capitalized broker-dealer and registered investment advisor, while serving independent and institutions-based financial advisors in a way that is customized to their individual needs. Cetera Financial Group is committed to helping advisors grow their businesses and strengthen their relationships with their investor clients. 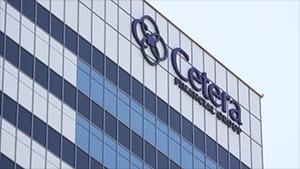 All of Cetera Financial Group’s broker-dealer firms are members of FINRA/SIPC.